MF30S was designed for use either on sloped surfaces, or (with the accompanying “L” bracket) on the sides of suspended panels. 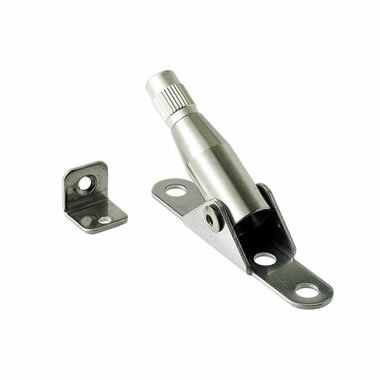 The Gripper swivels on the base a full 180 degrees, allowing for angled or even mobile designs. Includes “S” (safety) cap, which hinders unwanted adjustment by manually locking the mechanism.